When it comes to my skincare routine, I have to admit that I'm pretty risk-averse. While fearless Sephora shoppers add products containing caustic, seemingly dangerous, and, at times, bizarre ingredients to their carts with abandon, I tend to avoid anything with "acid" on the label. As it turns out, I'm not the only one harboring misconceptions about products with AHAs (alpha-hydroxy acids) and BHAs (beta-hydroxy acids) on their labels. According to board-certified dermatologist Joyce Imahiyerobo-Ip, MD, "a common misconception is that something 'acidic' is going to peel your skin—but this isn't always the case," she told MyDomaine. "In general, acids exfoliate the skin, dissolving skin cells and increasing skin-cell turnover. When used in small doses, they can give you brighter, smoother skin with very little downtime," she explained. Consider me intrigued. 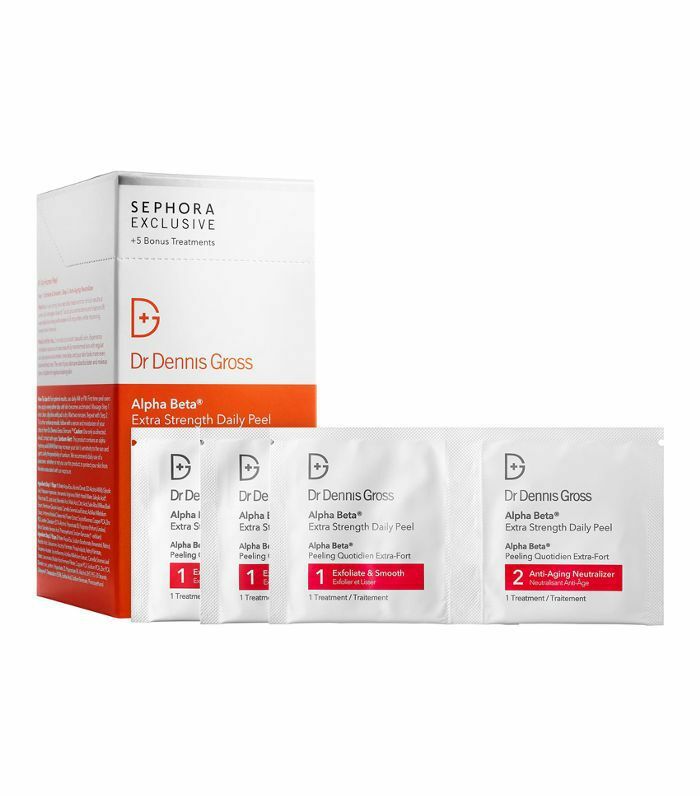 Given the many sought-after benefits Imahiyerobo-Ip described, I combed Sephora reviews to find the best BHA exfoliants shoppers swear by for flawless skin, including one with 131,686 "loves." Keep scrolling to shop the best BHA exfoliants that are worth every penny, according to devoted Sephora shoppers. Drunk Elephant's T.L.C. 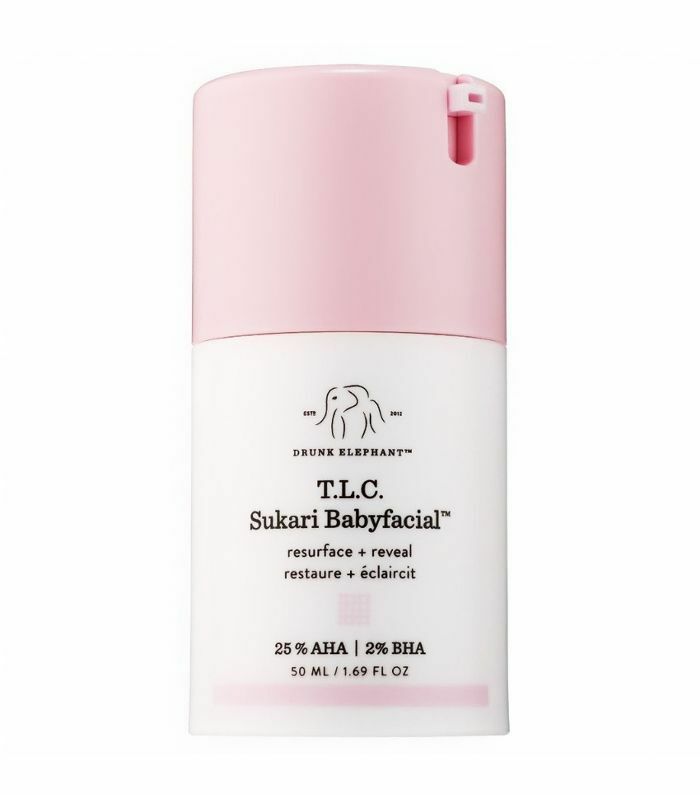 Babyfacial is one beloved product. The Sephora best-seller has an impressive 131,686 "loves" and over 1000 reviews. Rave review: "I noticed immediate results after using this. My pores appeared nonexistent. My skin was smooth and radiant. My wrinkles were significantly diminished. My skin felt firmer and tighter. My makeup laid beautifully. This peel is transformational. I love it!" This treatment contains the most common BHA, salicylic acid, which exfoliates skin leaving it smoother and softer. Rave review: "My skin had a lot of dark spots, hormonal acne around the chin, and it was just dull. Since using this product twice a week for about four weeks now, I can honestly say it's a life-changer. My acne is just about gone, and I don't bother using foundation every day." 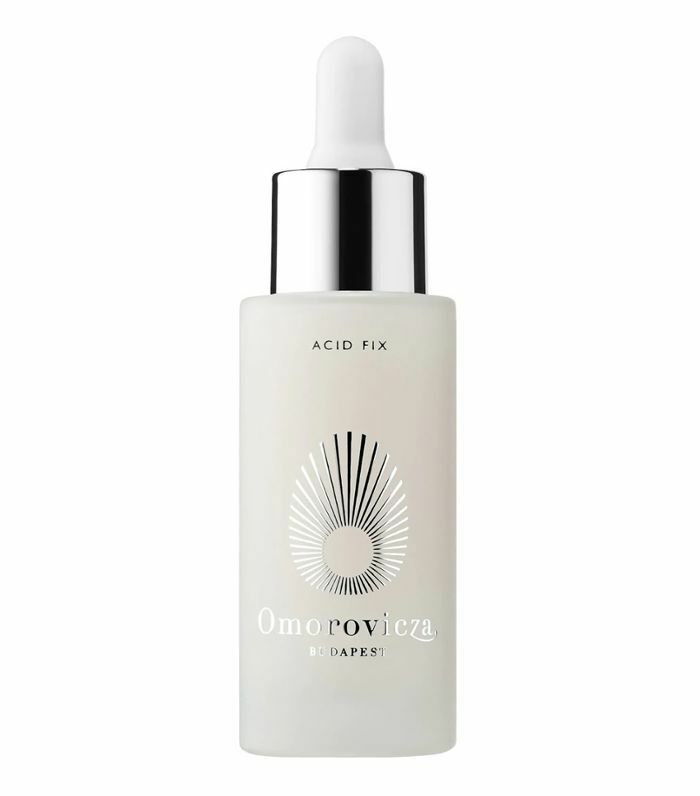 Formulated with 1.5% salicylic acid, this potent face oil clears congested pores for smoother, blemish-free skin. Rave review: "I was skeptical about this product at first, but it really works!! I've been struggling with whiteheads and small acne that won't go away, no matter what I do, and I've already seen improvements. (I've used it for about a week, day and night)." This powerful two-step treatment promises "smooth, beautiful skin in two minutes." Apparently, 78,063 Sephora shoppers swear by the results. Rave review: "Best at-home facial, no contest! Smooths, corrects uneven tone, heals, and prevents breakouts. Makes me GLOW!!" 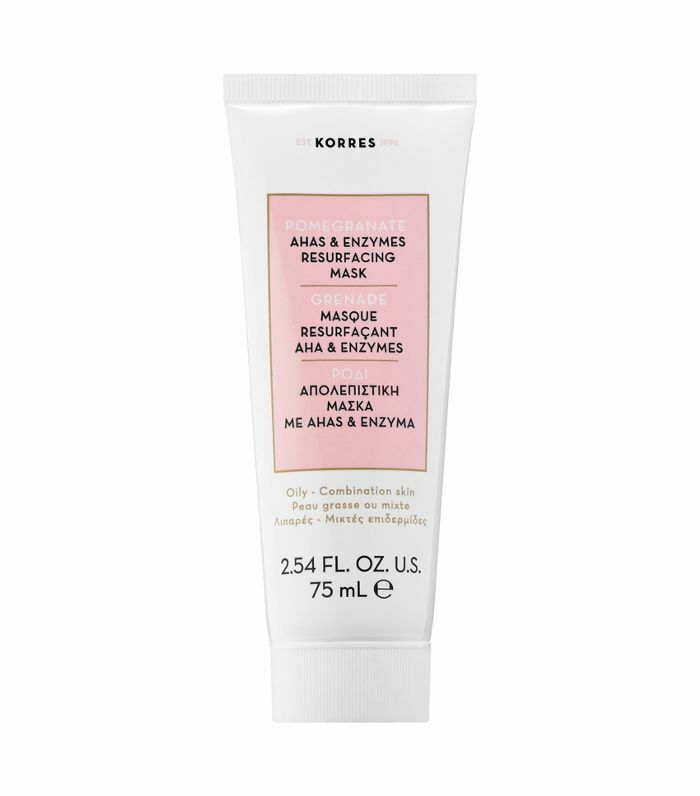 This resurfacing mask contains white willow bark, a natural BHA high in salicylic acid. It targets uneven texture and dullness for smoother, brighter skin. Rave review: "I have sensitive skin, so coarse exfoliants and I do not get along well. As a resurfacing agent, this mask leaves my skin feeling so soft, refreshed, and bright. I'd highly recommend this product to anyone with sensitive skin." 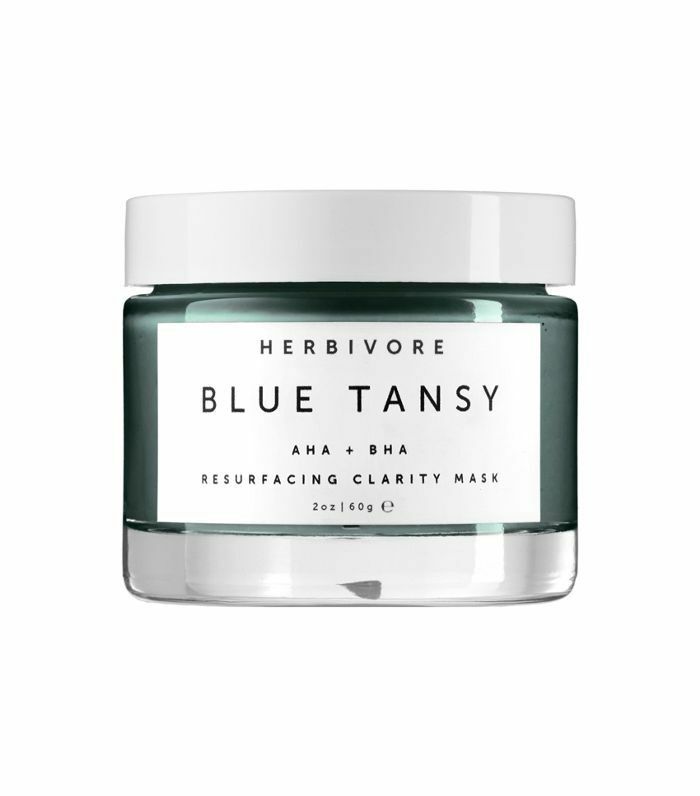 A combination of blue tansy oil and aloe leaf help balance out the potent effects of white willow bark and fruit enzymes in this resurfacing mask. Rave review: "This mask instantly makes my skin look better. After removing it, my skin is clearer and more even. It calms skin and diminishes pimples. No other mask has had this instant effect, and I'm a mask junkie. I hiiiighly recommend this product." Just a pump of this acne clearing gel is all you need to cleanse pores, reduce blemishes, and minimize the appearance of fine lines and wrinkles, according to Sephora reviewers. Rave review: "This gel is more effective and gentle than any other acne treatment I've used. Feels a little tingly at first then goes away as it absorbs into skin. Definitely worth the money. A little goes a long way." 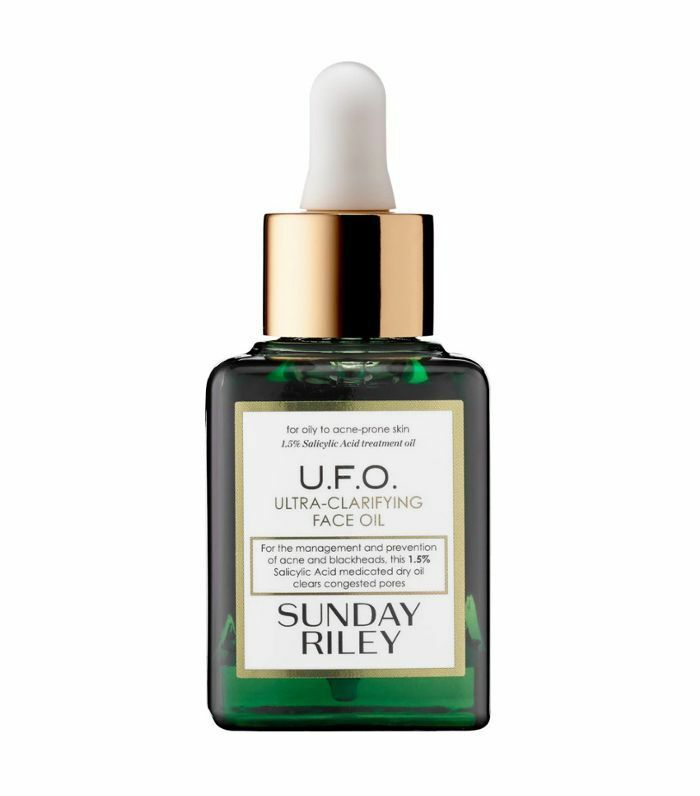 Another cult product from Drunk Elephant, this serum has 108,224 "loves" on Sephora's website. It's ideal for brightening skin with an uneven texture for a more even-looking complexion. Rave review: "My skin was immediately smoother. My dark spots from old acne scars were gone. It is worth every cent. I get compliments on my skin all the time, and this is the reason why! Must must must always have." At only $39, this exfoliating cleanser is one of the more affordable products on this list. With 522 glowing reviews and over 17700 "loves," it's clearly a fan favorite. Rave review: "I had always had a fear of exfoliating. People always advised me to exfoliate, but when I did my skin ended up irritated, and I broke out. 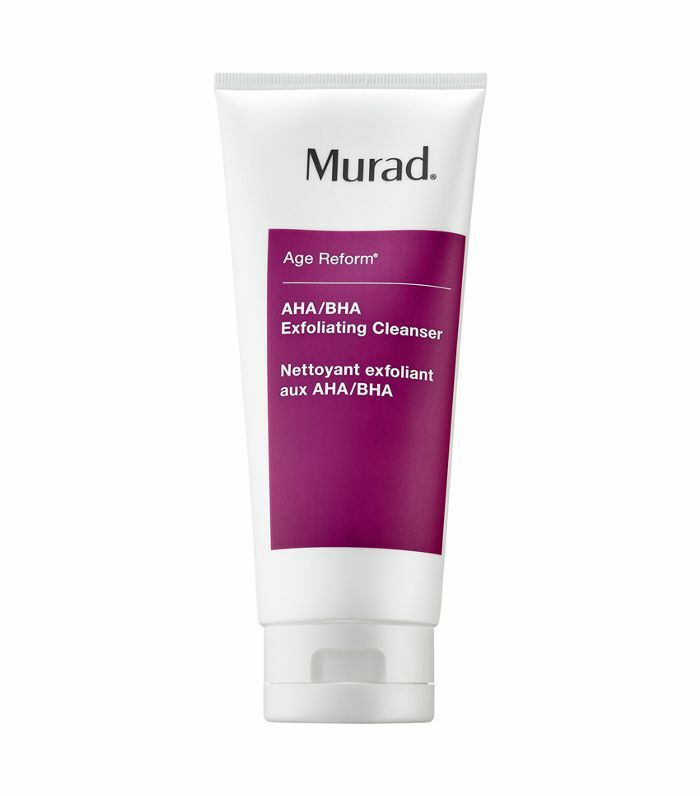 This exfoliating cleanser is the opposite of the abrasive products I have tried in the past. It is gentle but leaves my skin looking and feeling polished and renewed." Looking for more miracle-working skincare products? Subscribe to our newsletter to have our recommendations delivered straight to your inbox.